Israel, Where Miraculous Is Life! 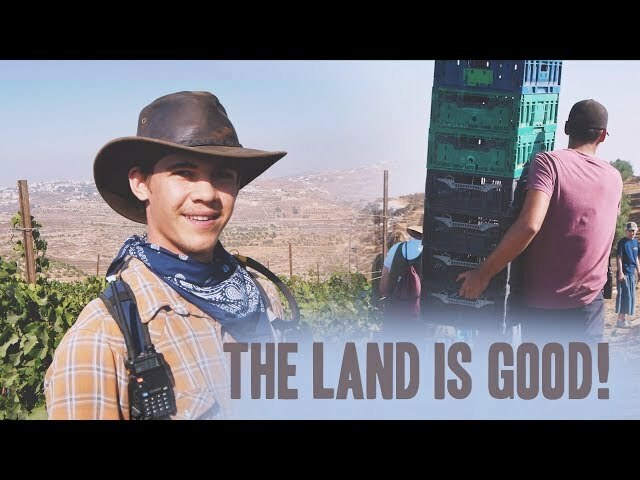 Join HaYovel's harvest teams as they experience the incredible redemption happening in the land of Israel from the beautiful vineyards of Shiloh. Harvest is finally here! 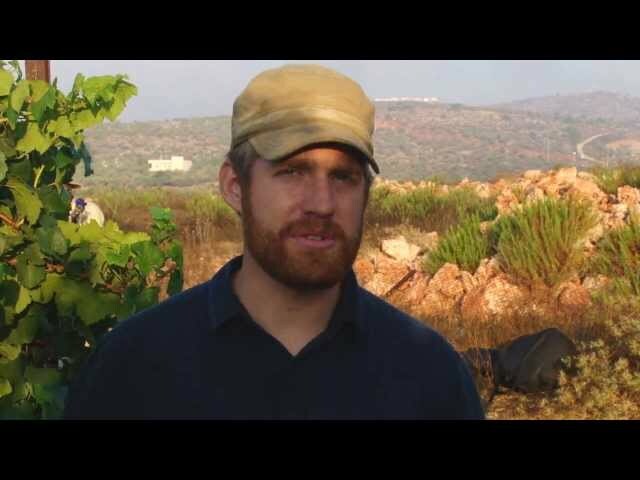 Join HaYovel's staff team in the beautiful fields of Kerem Aviah, Israel. 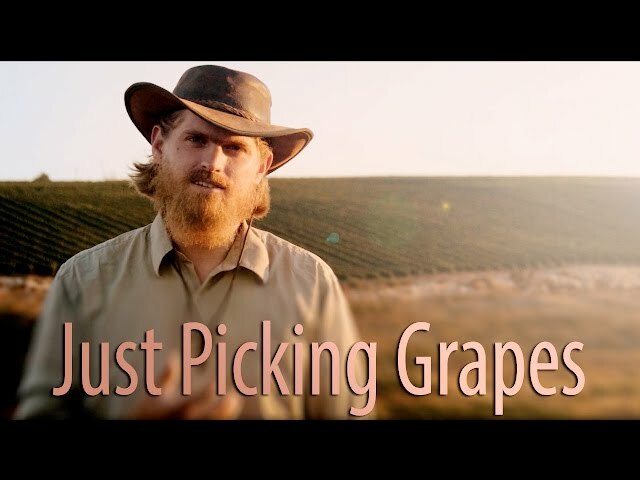 Not only will they be harvesting the abundant yield of stunning grapes, but they'll also be sharing the true reason they are so excited to be living in these prophetic days. 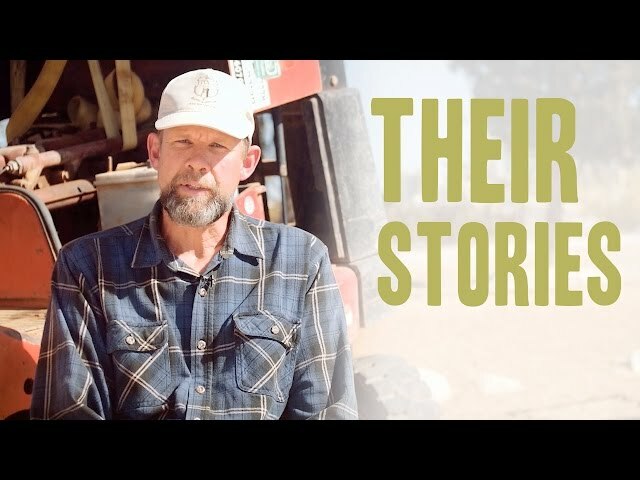 Hear testimonies form some of our incredible volunteers of Harvest 2016! 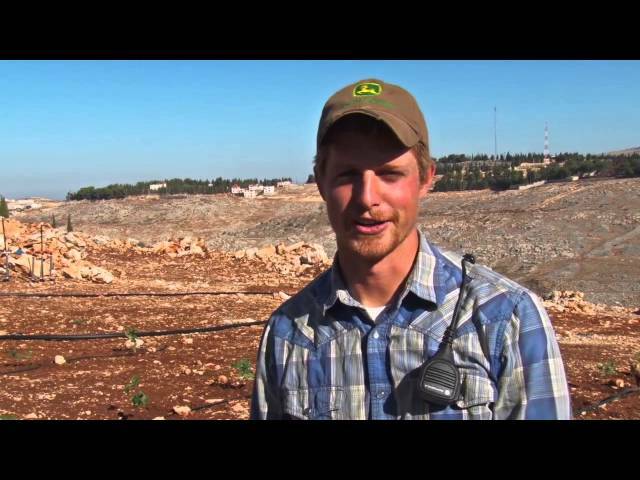 Planting Life On The Mountains Of Samaria! 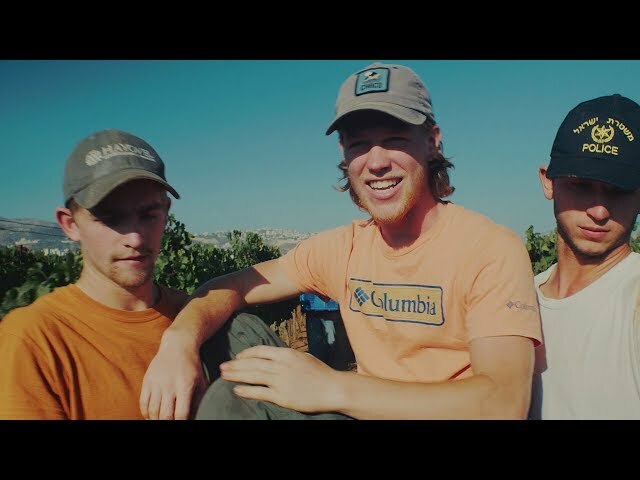 Get a firsthand glimpse as prophecy is fulfilled with the planting of these fresh young vines on the mountains of Samaria! 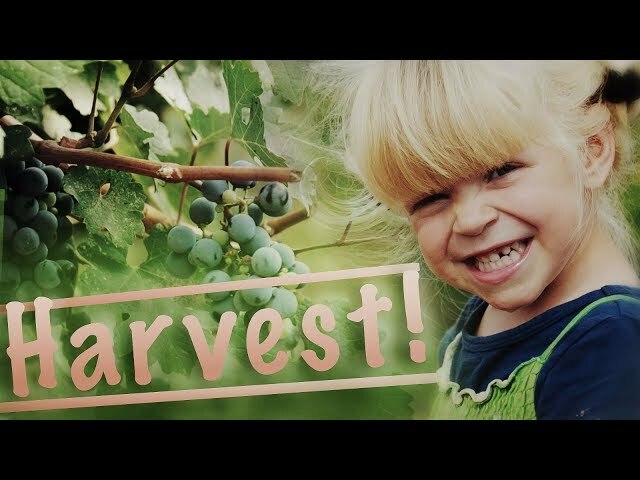 Enjoy our newest update straight from the lips of our harvesters. 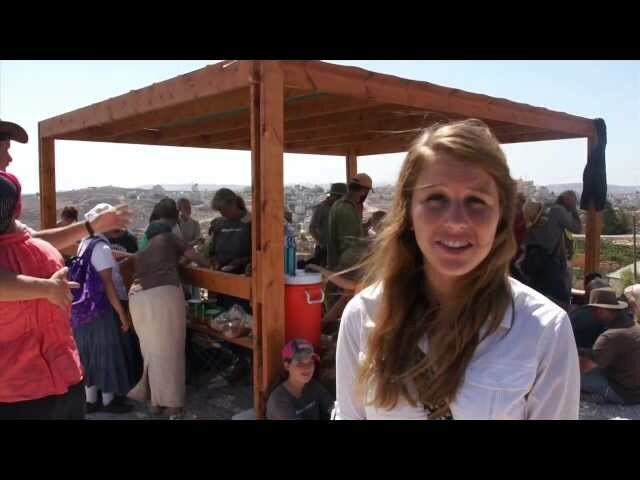 Hear exciting testimonies about the bountiful 2015 shmita harvest. 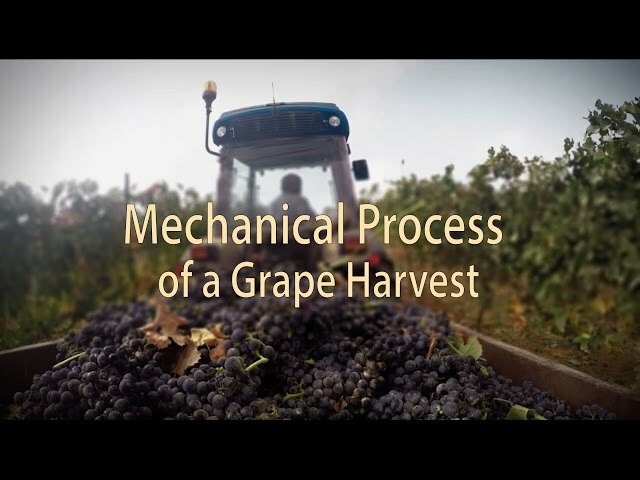 Here is a basic overview about how grapes are harvested for wine making. These grapes are being harvested on the Mountains of Samaria in Israel. Harvest 2015 has officially begun! 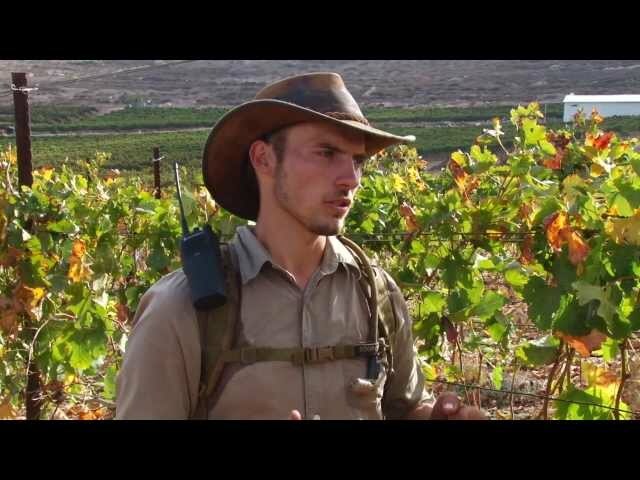 Enjoy our first update about the grape and olive harvest on the Mountains of Samaria in the Heartland of Israel! 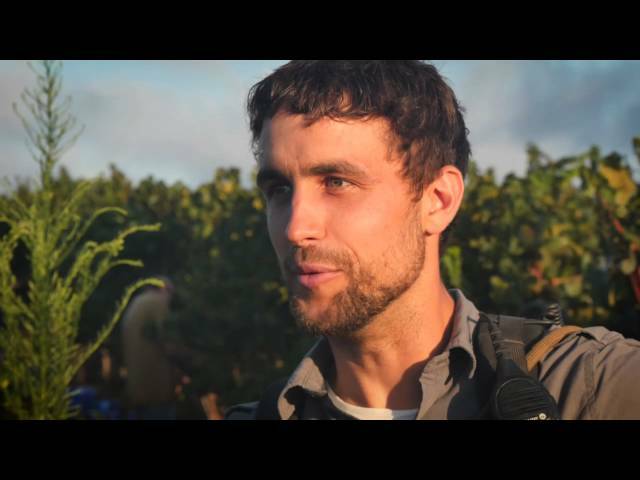 An inspiring harvest report from the team in the vineyards. We were blessed to participate in fulfilling Jeremiah 31:5-6 yet again as we wrapped up the harvest this year. One of the secrets to HaYovel's effective harvesting.....breaking yet another record this year! 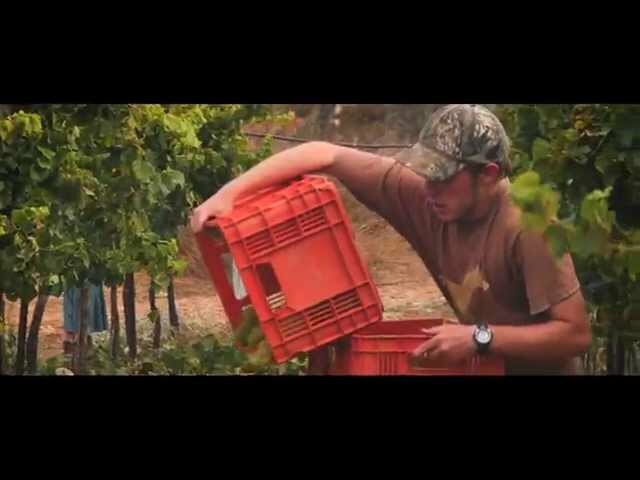 This video shows what an average day during the grape harvest is like!